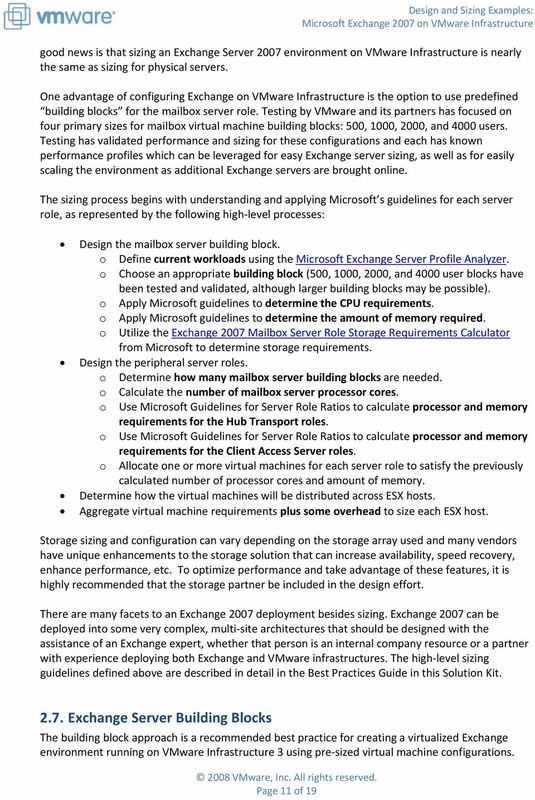 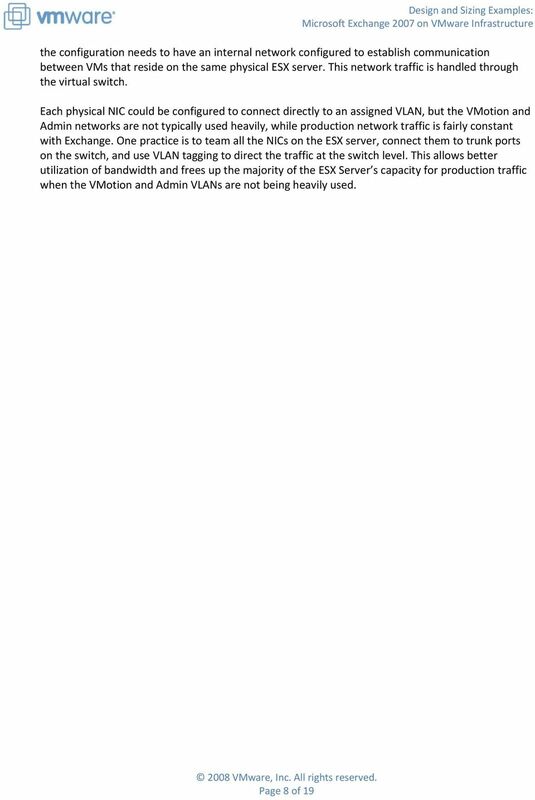 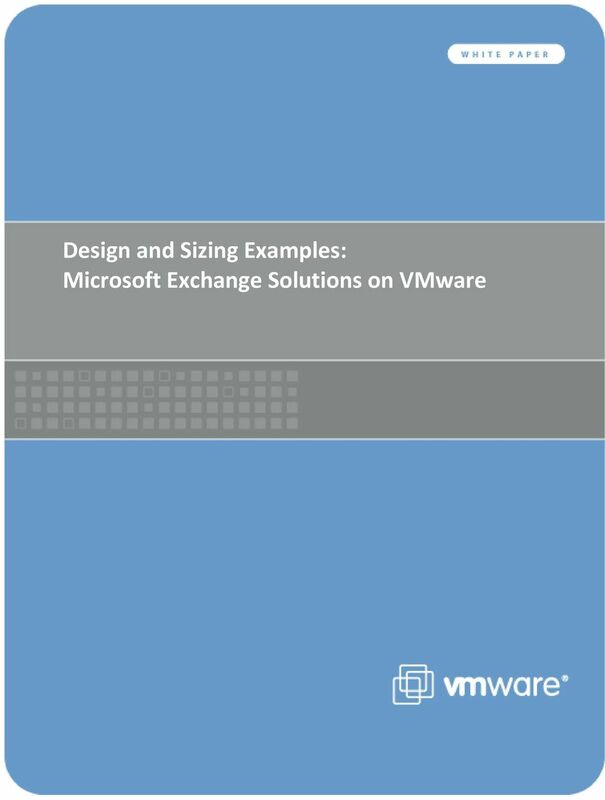 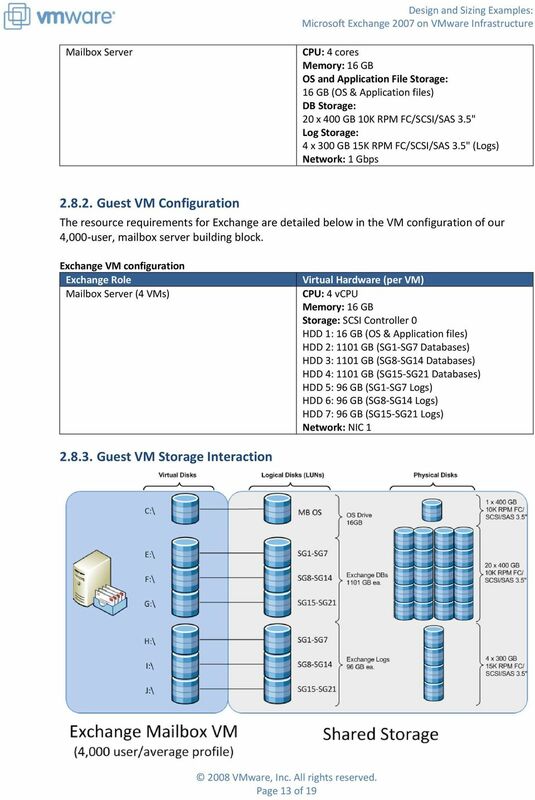 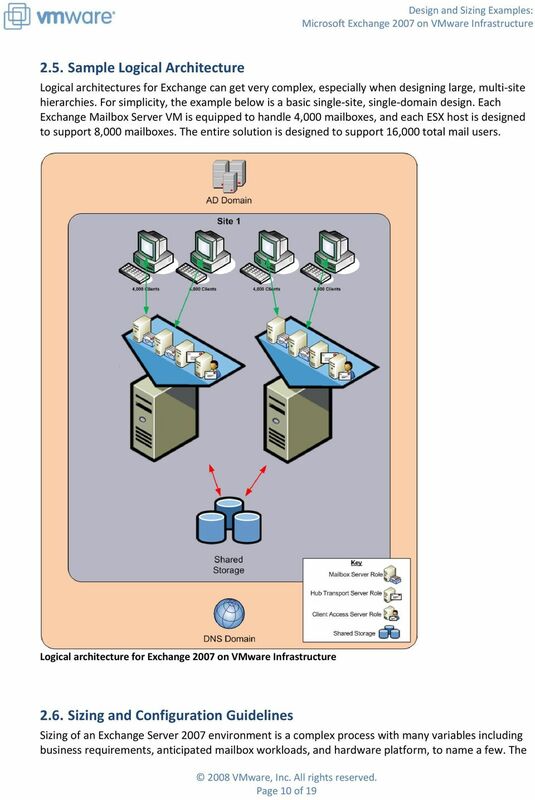 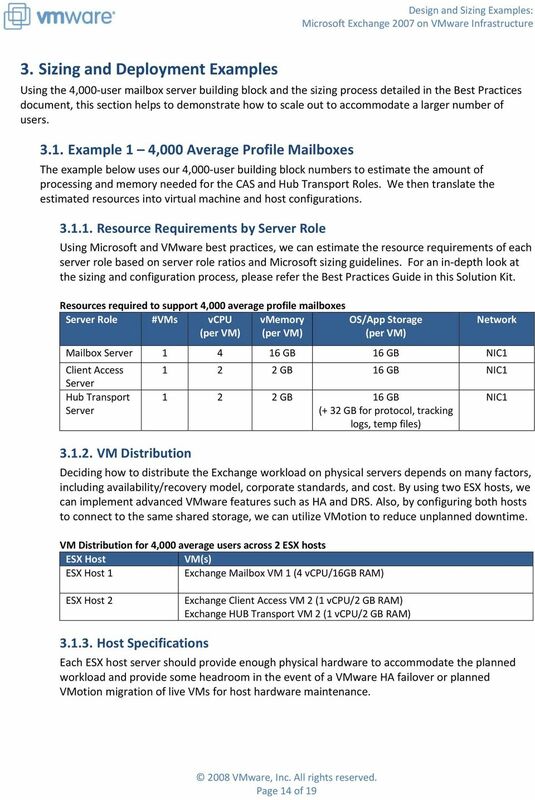 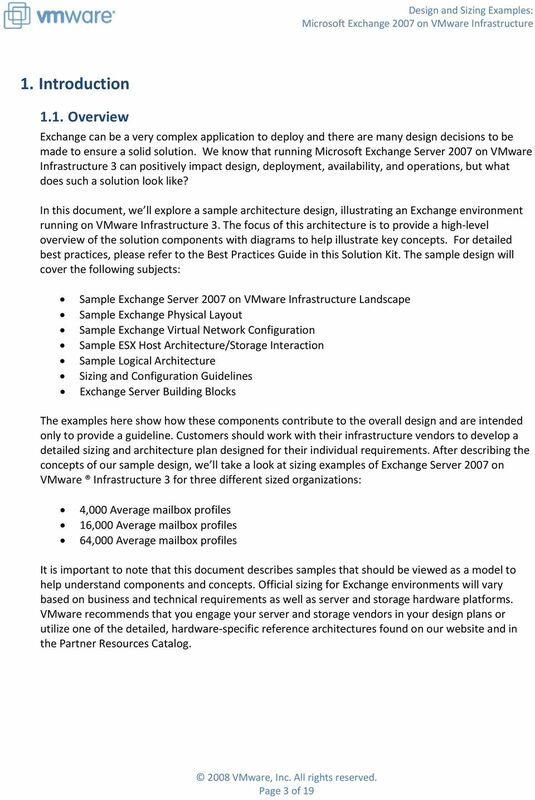 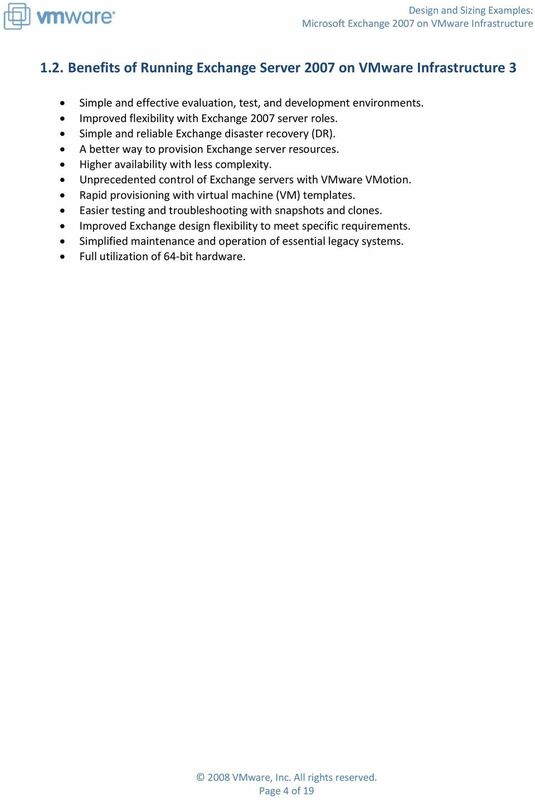 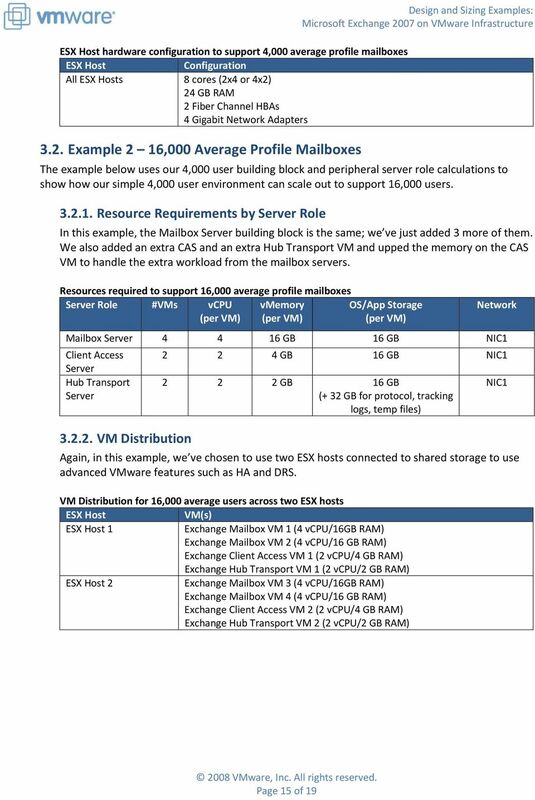 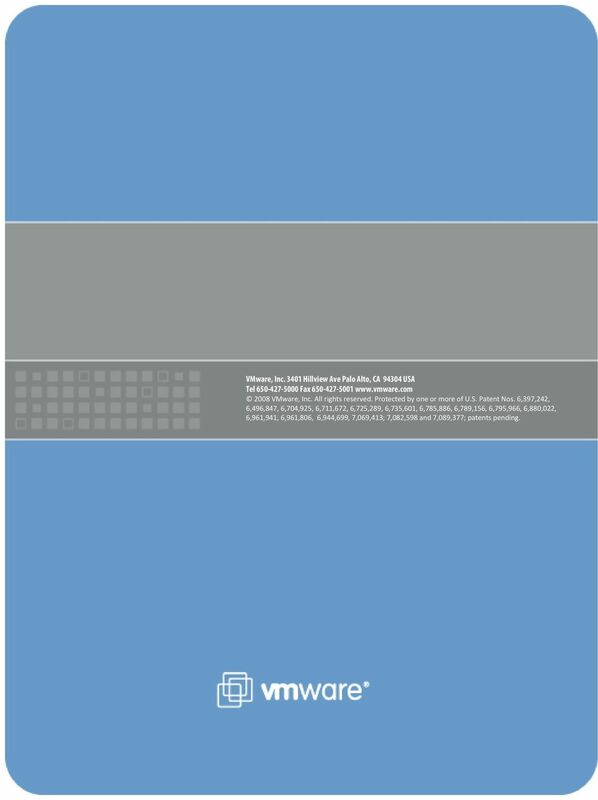 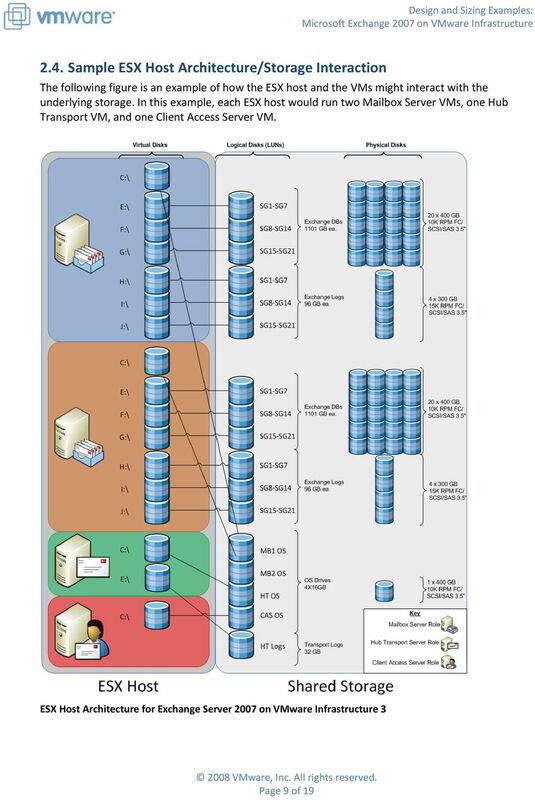 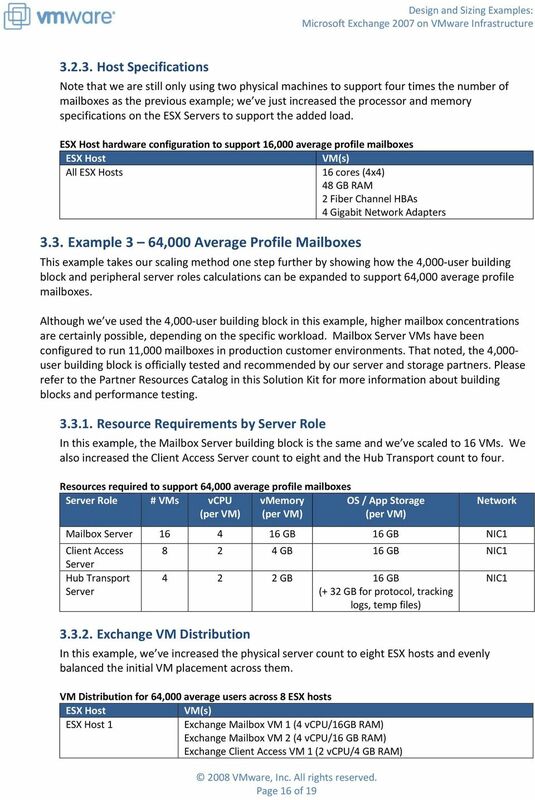 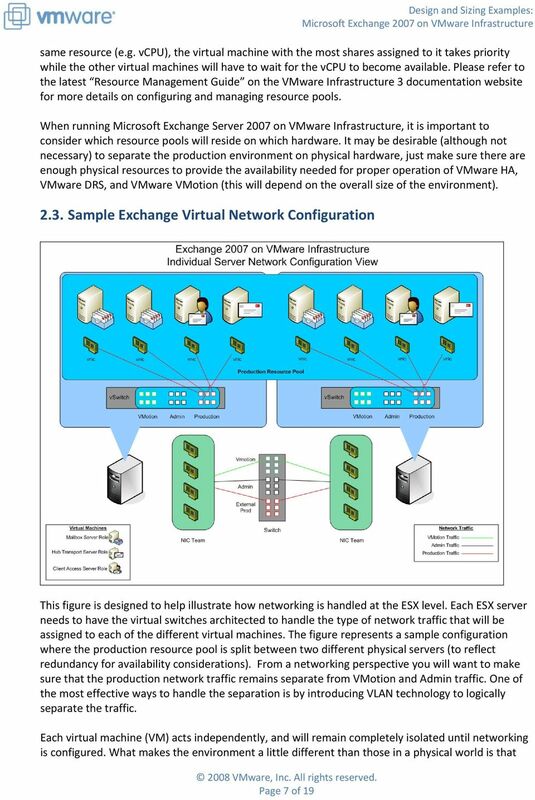 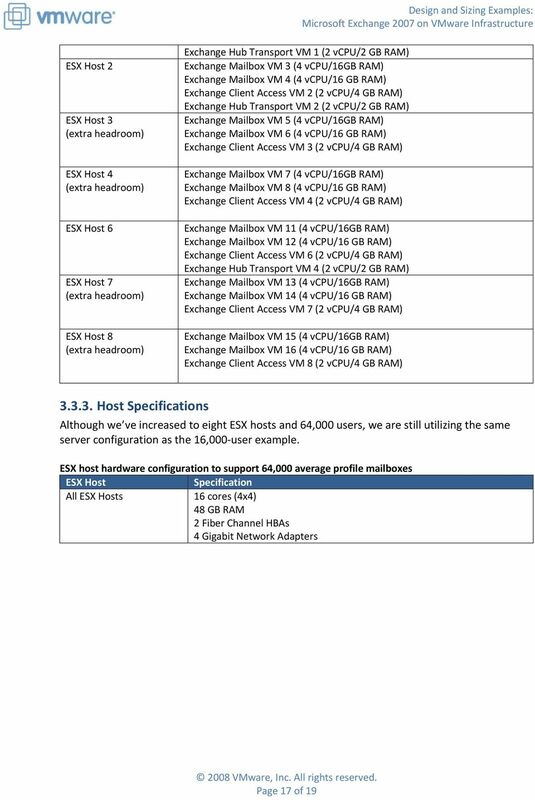 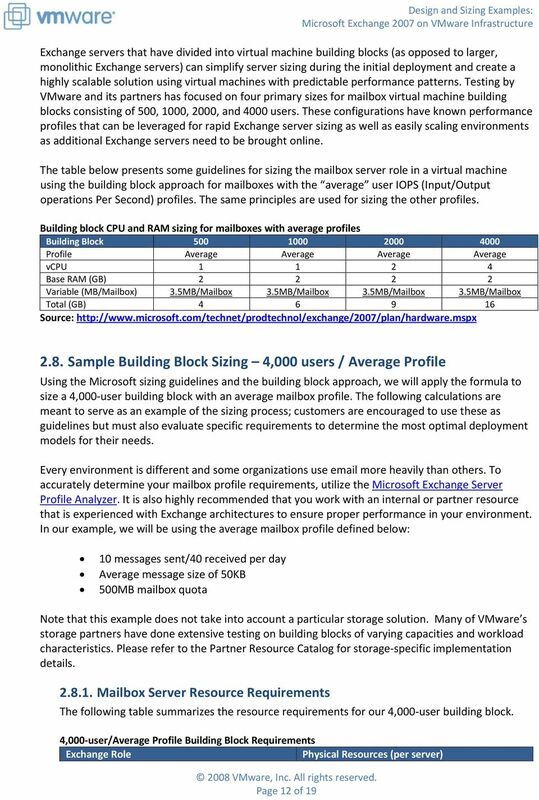 Download "Microsoft Exchange Solutions on VMware"
Why ClearCube Technology for VDI? 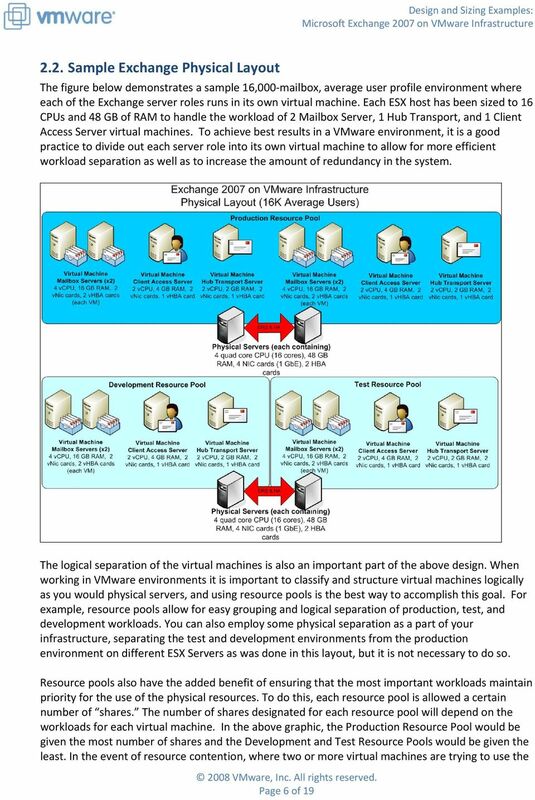 Getting the Most Out of Virtualization of Your Progress OpenEdge Environment. 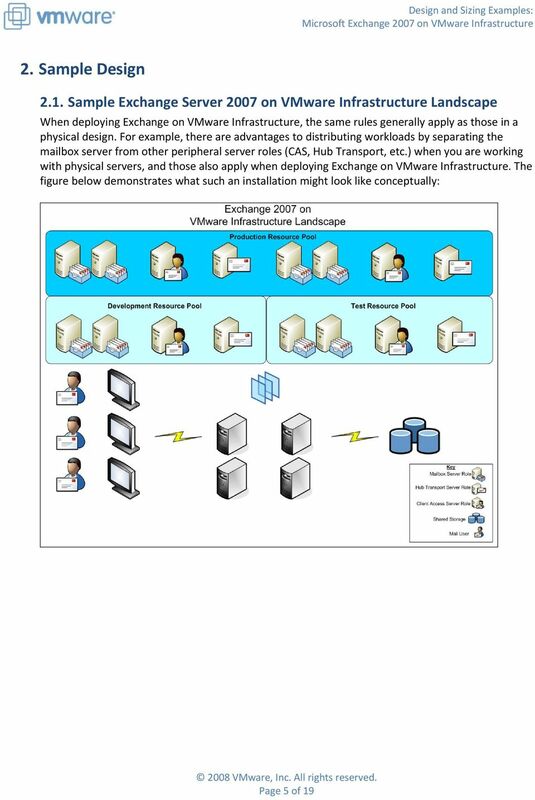 Libor Laubacher Principal Technical Support Engineer 8.10.